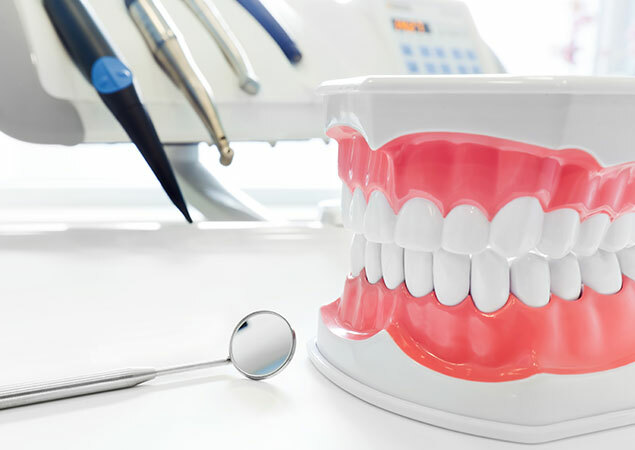 At Strathcona Orthodontics we take oral hygiene very seriously and we expect our patients to maintain excellent oral hygiene throughout their treatment. 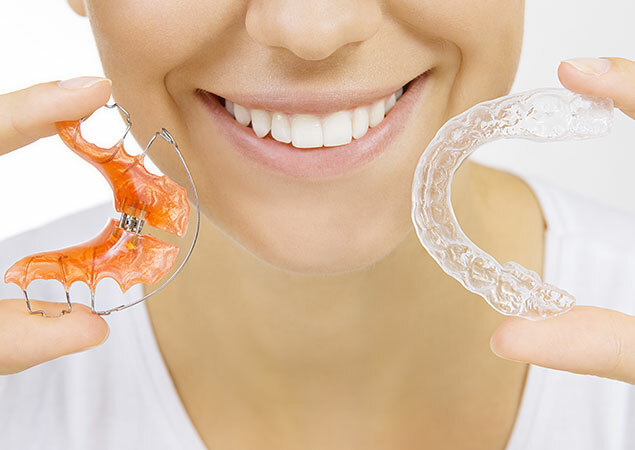 It is important to continue seeing your dentist for regular check-ups and cleanings during your orthodontic treatment. 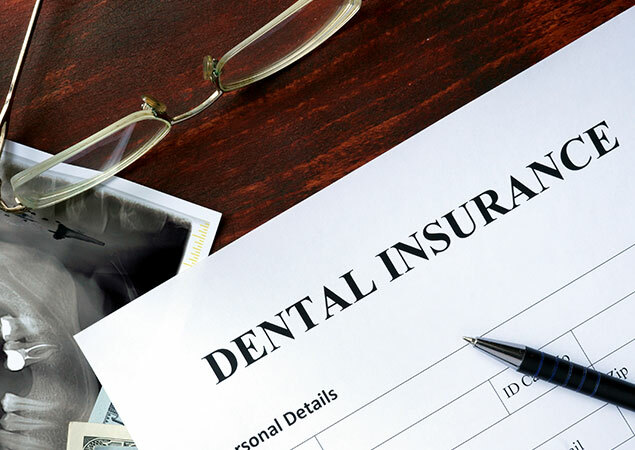 There is a lot of great information found on the Crest Oral B website as well. Our certified dental assistants provide thorough instructions on how to properly brush and floss your teeth and maintain healthy gums while in braces. Find out about our payment options. 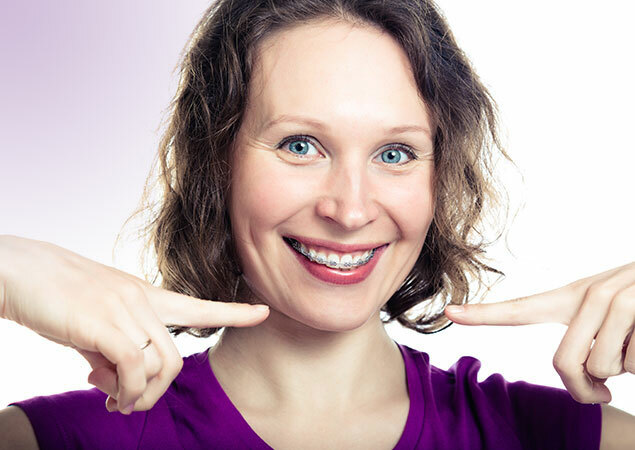 What can a full-grown individual gain from a visit with an orthodontist? 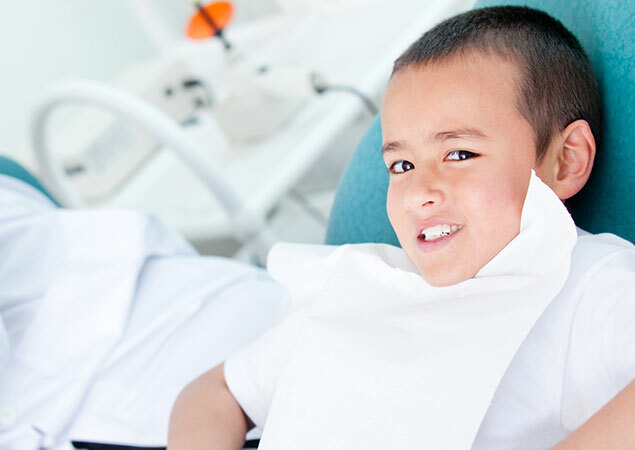 Find out when your child should be seeing an Orthodontist. 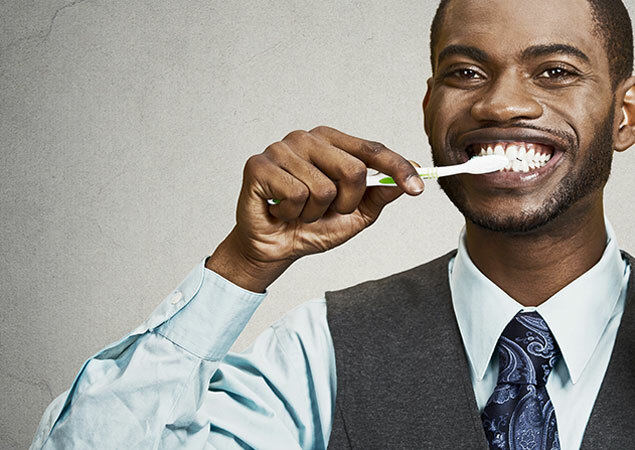 Learn how to maintain excellent oral hygiene throughout the treatment. 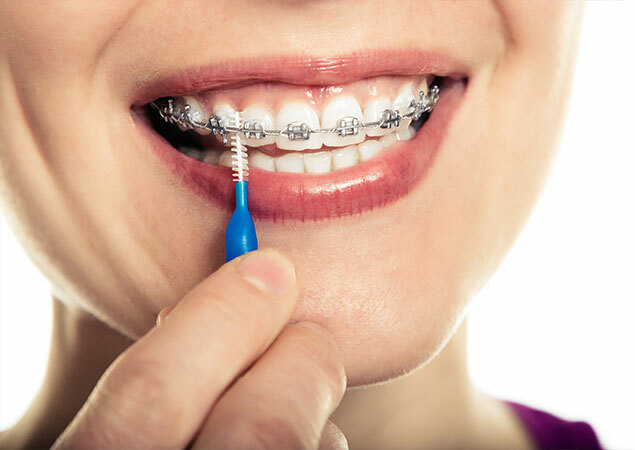 Learn how to brush your teeth with braces. 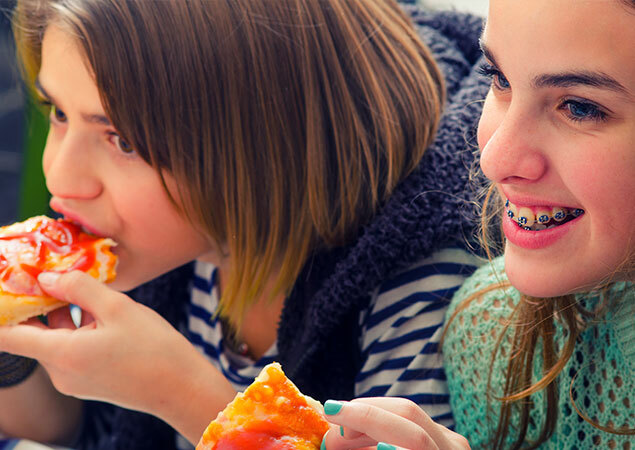 Learn how to eat with braces!